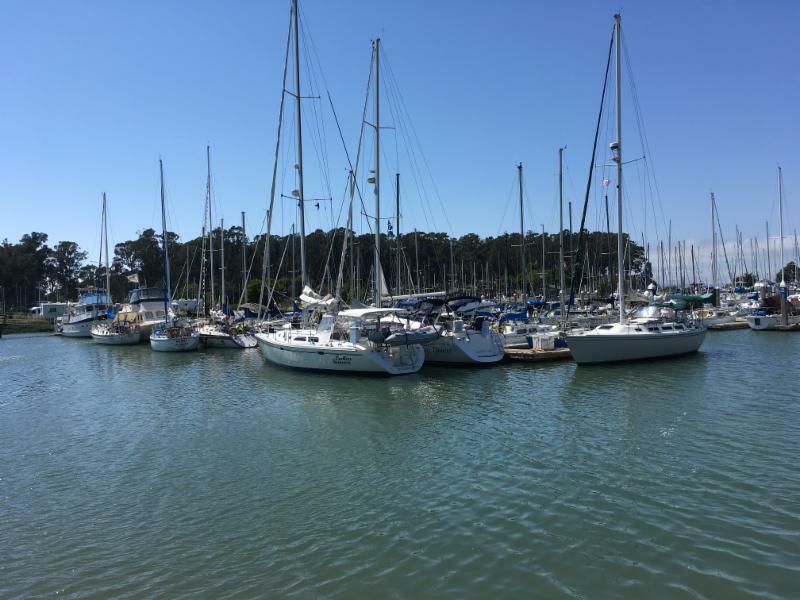 Our Port Captain, Mark Malcolm reports that while CPYC was cruising out to Half Moon Bay for Memorial Day weekend, there was still a great deal of activity around the club. Two groups, Oakland YC and Alameda YC came in, bringing 18 boats between them for a four day / three night visit. Sailing conditions on the way to Coyote Point were reported as excellent on Friday and Saturday. Between the number of deep draft boats coming in and the extreme minus tides that weekend, (-1.8, -1.6,-1.4) we had to place some of the cruise in boats around the marina, rather than on the guest dock. Thanks to all the folks who went to Half Moon Bay and graciously let us put visiting boats in their slips. On Friday a small shark swimming around the marina provided our visitors with some amusement, at no expense to the club. All those visitors made for busy evenings at the bar, allowing Linda in get her full cardio workout in while serving a full house. Oakland joined us for the Backyard BBQ and Lobster boil on Saturday night. 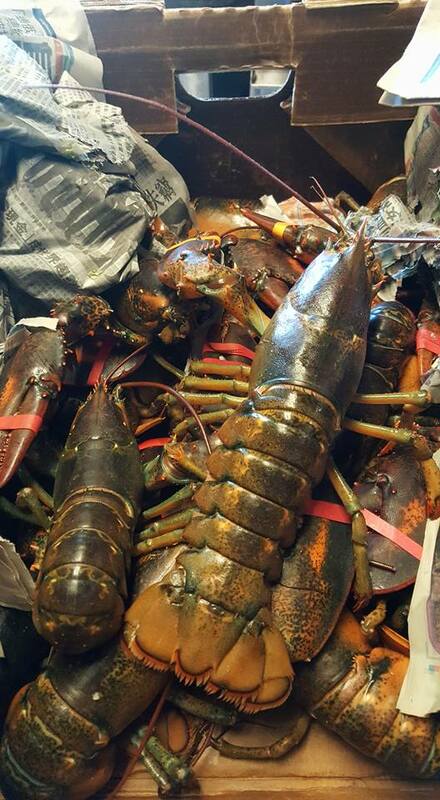 Our two pound lobster dinner for just $34 was a bit hit and is a steal at that price.